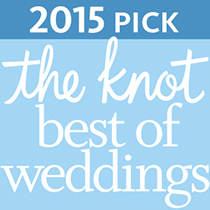 When DFW brides want the finest in wedding gown cleaning, they choose Pinstripes Cleaners. Your wedding gown is unique. Our highly trained specialists recognize the distinct differences of your gowns designer, fabric, and embellishments. 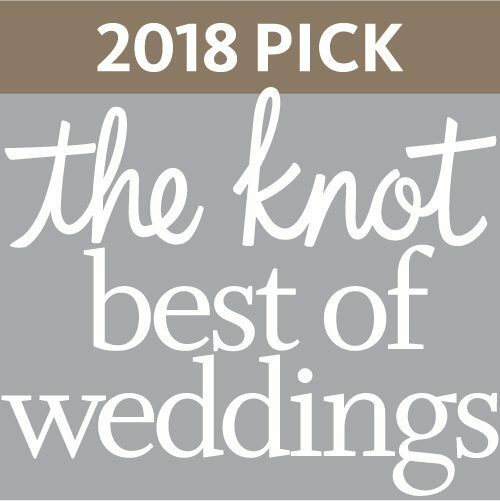 At Pinstripes, your wedding dress receives the latest and most advanced gown cleaning techniques, including anti-sugar treatments and treatment of stains not visible to the naked eye. As a member of The Association of Wedding Gown Specialist, all of our work is guaranteed. 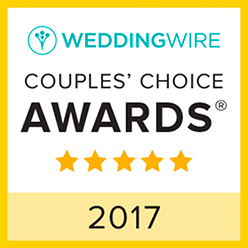 Our Certified Wedding Gown Specialists™ specialize in caring for wedding gowns, both old and new with a written International Gown Preservation Guarantee honored by all of our members – represented in more than 500 cities around the world. You may arrange to inspect your bridal gown personally before it is carefully layered with acid-free tissue and folded into an acid-free, archival-quality wedding gown chest. Your wedding gown will never yellow and no latent stains will develop into darkbride brown spots because each of us takes an extra step to ensure that all stains, both seen and unseen, are removed from your bridal gown. We offer free consultations for evaluating the condition of your new bridal gown, your family gown, or your vintage wedding dress. Ask about free pressing for your wedding day and free pick-up and delivery from participating members. 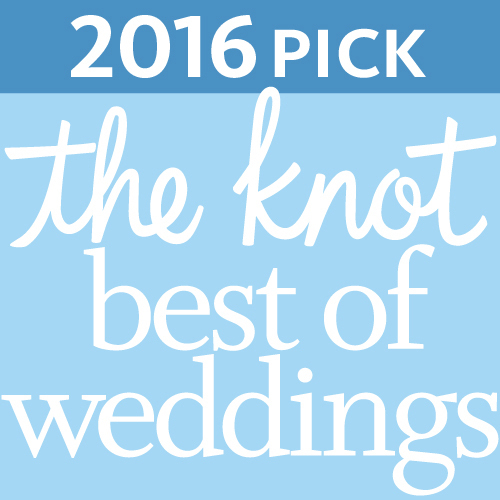 DFW brides confidently choose Pinstripes Cleaners to preserve their bridal gowns and accessories. Our personable and knowledgeable staff will meet with you to carefully inspect your wedding dress, veil and headpiece. Attention to every detail and the use of the highest quality materials are a priority throughout the cleaning process. After cleaning, you are invited to view your gown, ensuring satisfaction prior to expertly heirlooming your bridal couture in museum quality, acid-free materials. 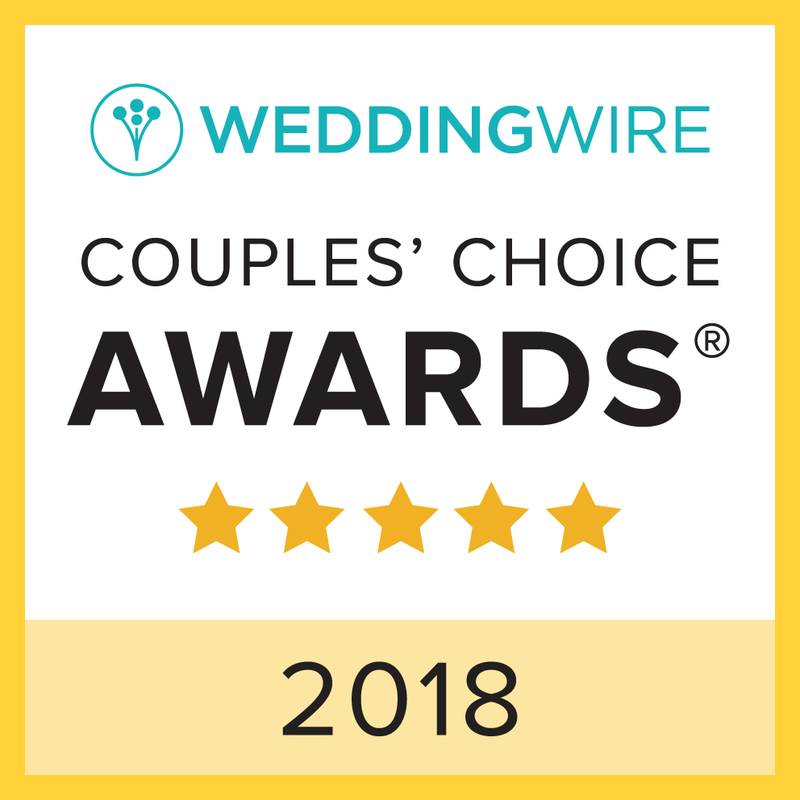 Our commitment to quality bridal gown heirlooming, preservation, and restoration has earned us the endorsement of the Association of Bridal Consultants. Couture Designers and Museums also trust us to give your bridal gown the care it deserves. Our special heirlooming process has been featured in bridal magazines and newspapers around the world. 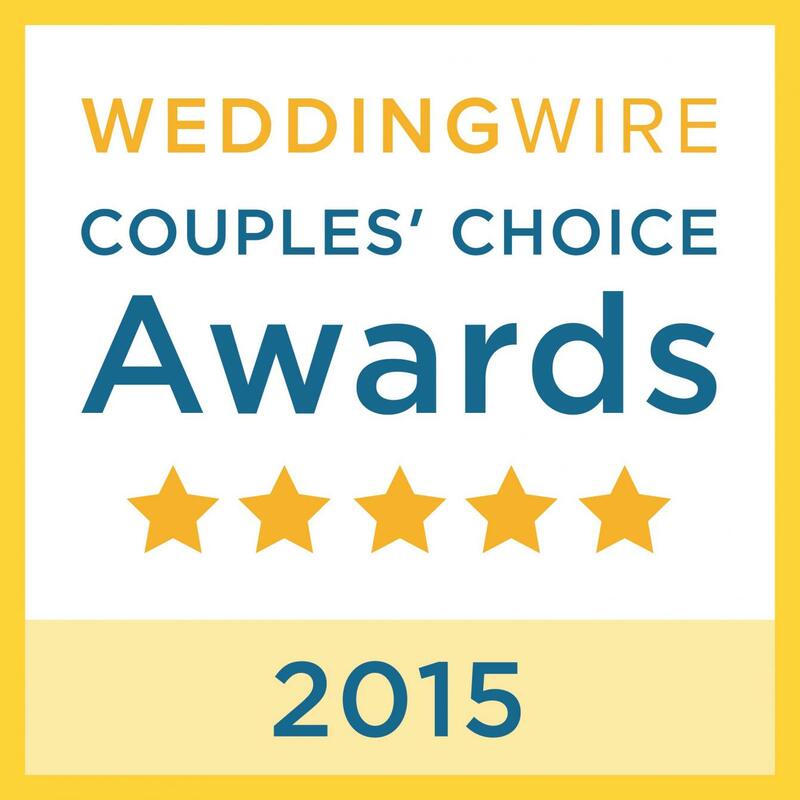 We were also featured on Get Married and on Weddings of a Lifetime on the Lifetime Channel. Our special cleaning process is safe for all family gowns, new or old, such as christening gowns, communion dresses, and the restoration of vintage wedding gowns and bridal dresses. Rely on us to clean and heirloom your beautiful quinceañera gown, too. After your party, we’ll clean and carefully pack your lovely gown so that it stays picture-perfect. And what better way to store your tiara and treasured Quince accessories! 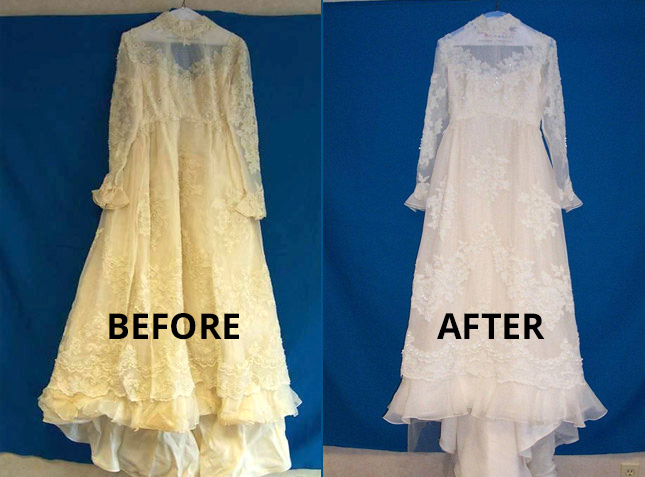 DFW brides of all ages choose the experts at Pinstripes Cleaners for the lost art of restoration. Our team specializes in restoring vintage gowns and accessories, reversing the effects of acid, moisture, light, sugar and time. Each dress is carefully inspected and great regard is given for fabric, lace, notions, styles, and age. The slow, gradual process creates dramatic results and allows the gown to be safely preserved. Free Consultation: Call today, because the perfect bridal or family gown for you may be the one in your attic! 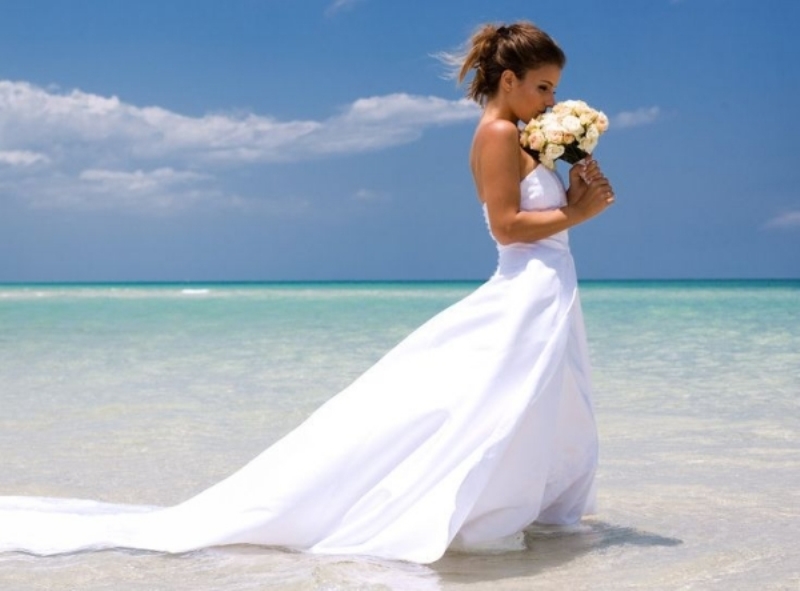 Destination weddings come with their own delights and challenges. How will you get your dress to its destination clean and unmussed? Throughout the Dallas and Fort Worth metroplex brides choose Pinstripes for our destination wedding gown packing and preparation. 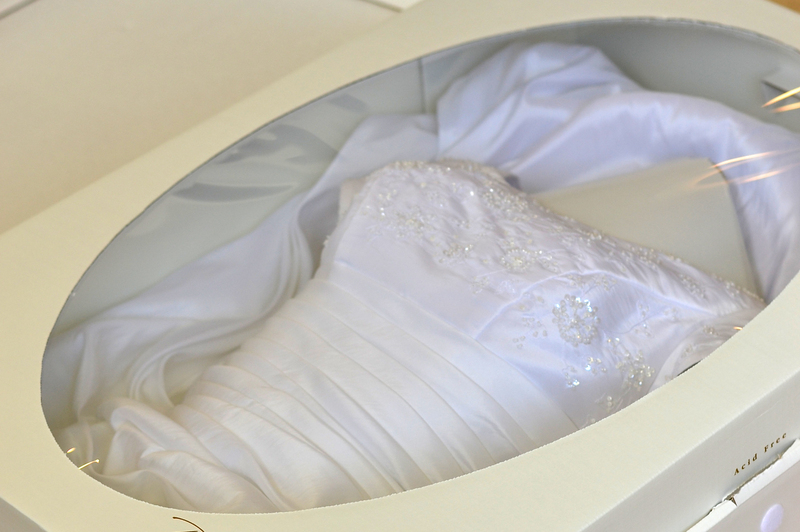 Proper Wedding gown packaging with high quality materials ensure a worry-free travel experience. Bridal gown destination packing is our complimentary gift to you if you preserve your gown with us!